Come see us at our showroom on 806 Angus Street! 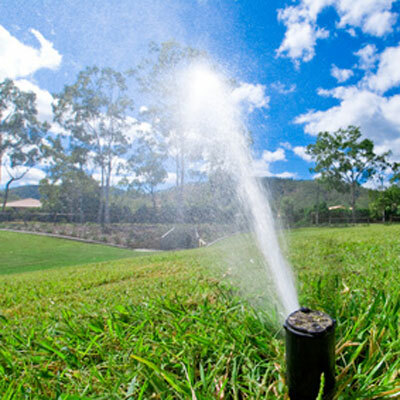 From drip irrigation to do-it-yourself packages, Green Lawn Irrigation supplies all of your sprinkler system needs. As a locally owned and operated family business, we provide solutions that keep your lawn looking as lush and green as possible. Serving commercial and residential properties throughout Saskatchewan, we specialise in underground sprinkler systems from leading brands that include Toro, Rainbird, and Hunter. We repair and service all makes of irrigation and also do Fall Blow Outs. We are dedicated to taking care of the environment and your property at the same time. Our professional design and placement of your sprinklers conserves water, saving you money in the long run. 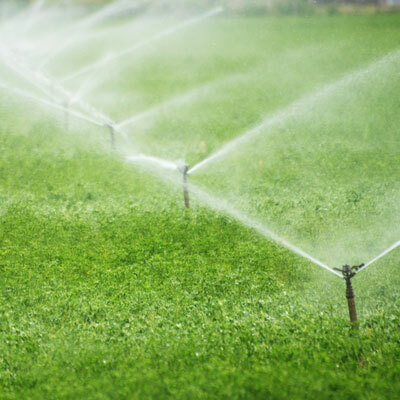 Whether you are seeking irrigation for your home, farm, or acreage, you can depend on our expert technicians. 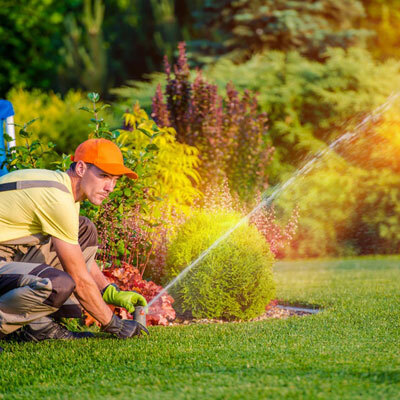 Contact us at Green Lawn Irrigation to get started with a free estimate today!